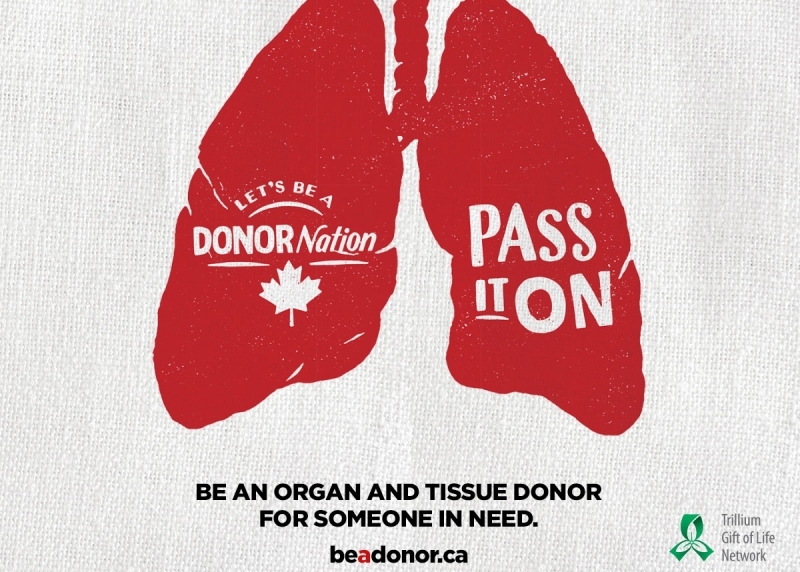 More than 1,500 people are waiting for a lifesaving organ transplant today in Ontario. This is their only treatment option, and every three days someone will die because they did not get their transplant in time. 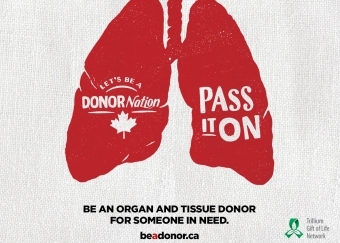 April is Be A Donor Month, and Niagara Health, in partnership with Trillium Gift of Life Network, is encouraging residents to register as organ and tissue donors. “We’re grateful for our partnership with Trillium Gift of Life Network and the lives that have been saved because of others’ decision to be a donor,” says Heather Paterson, Niagara Health’s Director of Clinical Services. Trillium Gift of Life Network is a not-for-profit agency of the Government of Ontario dedicated to the planning, promotion, coordination and support of organ and tissue donation and transplantation.